WE ARE STILL TAKING ENTRIES – LATE FEE FOR CLASS # 18 IS WAIVED! 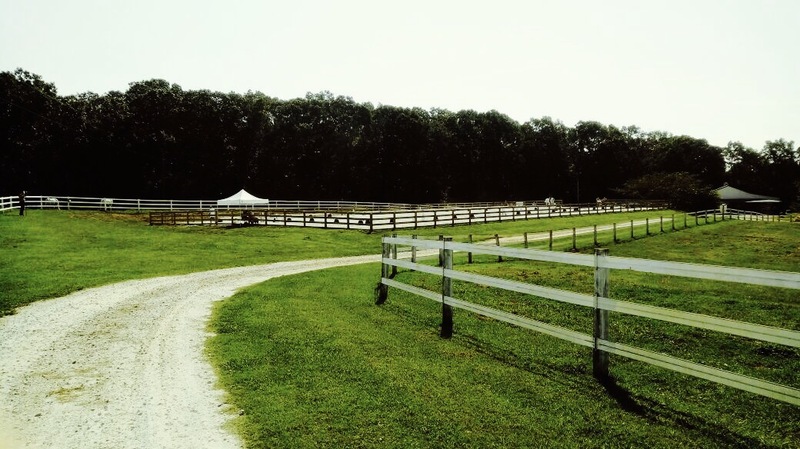 Our show series has become a favorite among competitors in the West Georgia Equestrian Community. Very rewarding atmosphere, great food and classes for every heart’s desire. We are kicking off the spring season with our show on April 14. No show can survive without sponsors. We always appreciate the support, may it be individuals, companies or groups. 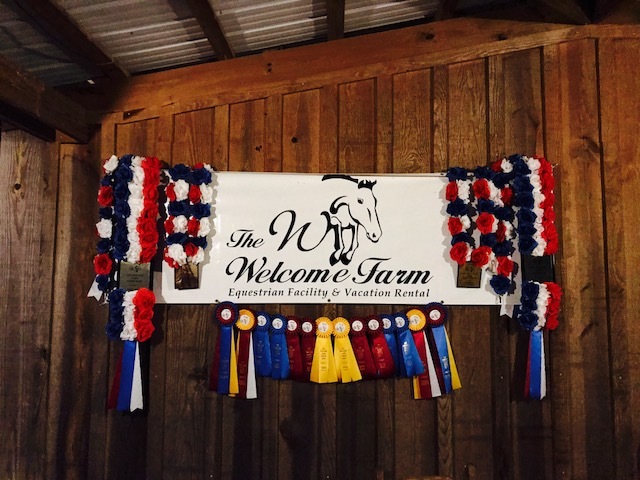 If you would like to be a vendor and/or sponsor a class, sponsor an item prize or better, be the main sponsor for our show, please contact Katharina at 404-547-1161 or fill out the Sponsorship Form and send to info@thewelcomefarm.com. A HUGE THANK YOU TO OUR LOYAL SPONSORS! PERFECT ENTRY FEE ONLY VALID UNTIL CLOSING DATE, APRIL 2! Show Photographer – Eqqusedi & MX4NAM Photography. Email Edi Arangies at equusedi@gmail.com to sign-up. Even if you aren’t a member of the GDCTA, you still need to sign their release form and send in with your entry documents. 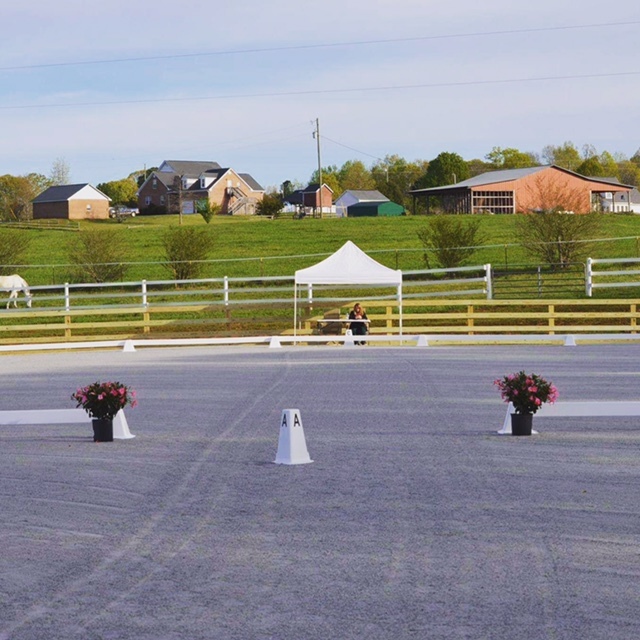 If you would like to become a member and enjoy all the benefits of the Georgia Dressage Combined Training Association, please click HERE. LA has been Gwen’s once in a lifetime horse and together they have accomplished more than anyone would have ever imagined. It does not take a great pedigree, nor a big wallet or fancy tack, but rather will and determination and heart. This is exactly what this little mare resembled and showcased in her career. She has done everything and more for Gwen. Sweet LA was retired at our farm and spent the last two years here with us until her cancerous tumors had grown to large for her to stay comfortable. So the heartbreaking decision was made last fall to let LA cross over the rainbow bridge, peacefully surrounded by the leafs blowing in the wind and sun warming her body. There are two horses daily watching over her grave while grazing on this special piece of land, that holds the spirit of all the loved souls that passed away at our farm. The LA Memorial Trophy is dedicated not only to competition, but especially to the jumpers, as this was LA’s favorite discipline. 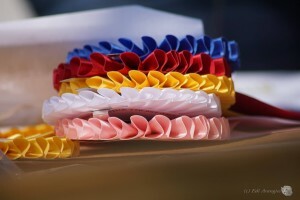 It will be awarded to the rider that accumulates the most points from class #18, the Gamblers Choice, in both, our spring and fall show. Gwen will present the winner a beautiful sash along with a $100 cash prize plus their name on a perpetual trophy at our fall show. Please join us at our April 14 hors show and keep LA alive in our memories by entering this class and competing for this wonderful purpose and prize!